If you're anything like me you'll be spending the next 8 days frantically riding around Northeast Ohio, looking for some great gift ideas for the loved ones in your life. Well, we've come up with some pretty great gift ideas that don't cost much and will definitely bring on a smile. Have a spinning fanatic in your life? Giro makes some pretty dope shoes. All 2014 Giro shoes are 25% off. Every bike shop have one of each. You pick, Scotch or Coffee? Maybe you want to take both. We've got you covered either way. Literally two of the funkiest products you can add to your bike. Mix the ORP Smart Horn with the knog rear blinder 1 or 4 and you'll have the raddest bike on the block. L&M makes the best lights on the planet. The Urban 650, 800 and Vis 180 Micro are all 20% off. Amazing deal on the last light you'll need. Great baskets in all shapes, sizes and finishes. Ever want to learn to ride a unicycle? Maybe Santa will make that dream come true. These two amazing companies deservedly end up on the same display because of their unparalleled quality. 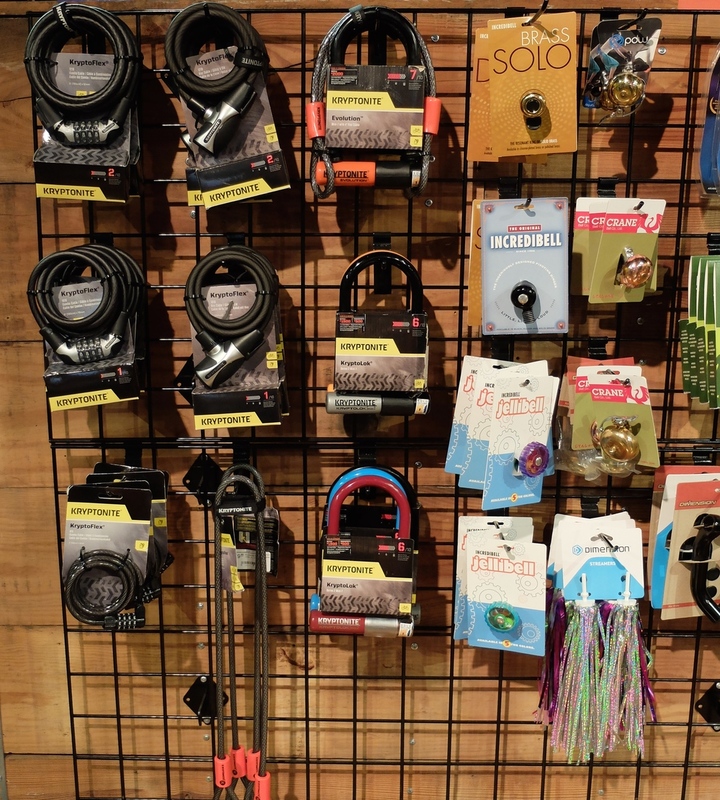 What's even better, these are great gifts for you cyclists out there to gift to the non-cyclist in your life. Stylish, functional and classy - right off the runway and onto your shoulder or back. One of the most iconic messenger bags in the bike industry. All in stock Chrome Citizens are 30% off. The Chrome Yalta backpack, Urban Dry Bag and Urban Pannier will keep your gear safe and protected from the Northeast Ohio elements. These bags are similar to their standard counterparts but sport an all black design with loads of reflectivity. Perfect for those who love to roll stealthy. 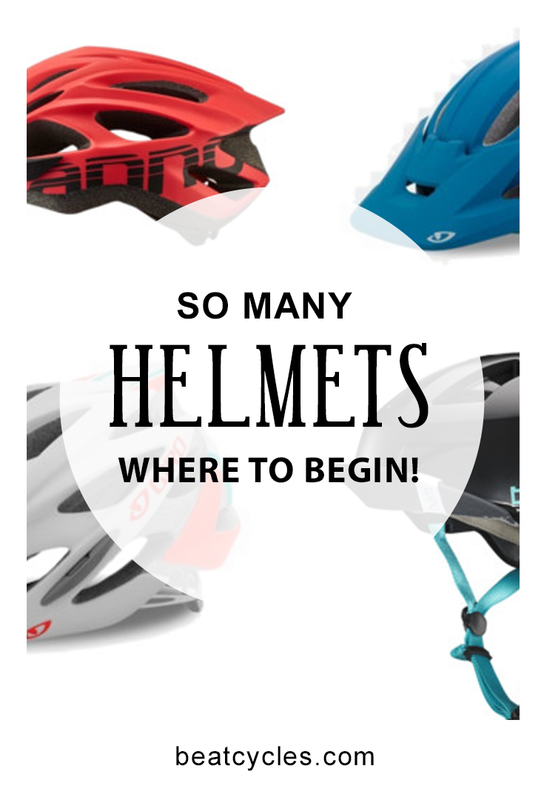 The Giro Phase, Hex and Xar were some of our best selling helmets for 2014 and the colors fro 2015 are even better. Mountain style for any type of rider. One of the best urban helmets money can buy. Pick up a winter liner and you've got one helmet for year round riding. I wish they made that blue in a mens. Have a cyclist in your life who loves to work on their own bike? Get them Pedro's tools - they are the BEST.